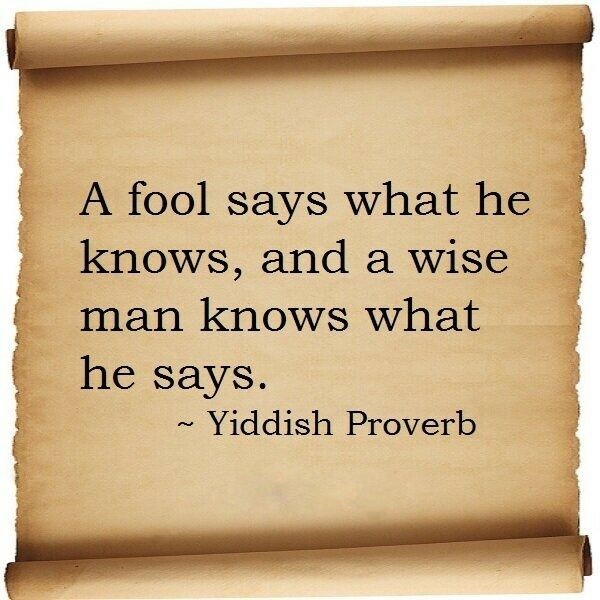 My father had an excellent memory, especially for proverbs. He could recite hundreds of sayings, although I doubt he actually practiced any of them. As I learn more about managing my type 2 diabetes, I’ve come to realize the value of many proverbs and adages, especially those relating to diet and healthy living. Proverbs offer a sensibility and a mindful approach for those of us who don’t want to follow a strict, rigorous routines where we are forced to measure out exact portions in grams and ounces. I am a firm believer that diets don’t work, and we must follow a reasonable mindset and lifestyle because a spartan, restrictive diet never lasts because eating is an integral part of our social lives, and people love food. At face value it may seem amusing (don’t take it literally) and difficult to adhere to, but it helped me a great in understanding diabetes. I’ve found that smaller, earlier dinners result in a more restful night’s sleep and lower blood sugar the next morning. I first confronted obesity by adjusting my breakfast (whole grain cereal and a hard-boiled egg), which I eat before a rigorous morning workout. Breakfast is an important meal that too many people skip, and I’ve discussed this in detail on my website. www.robtaub.com/diabetes I try not to be as concerned with the size of my breakfasts and lunches, but more about how healthy they are. So, although my dinners are usually not fit for a pauper, I eat a sensible breakfast and lunch and enjoy an occasional extravagance at dinner. The above Chinese proverb is one of my favorites because of its simplicity. People are too often looking for a vitamin or a prescription medication that will allow them to eat anything they want. I would not be healthy without my prescription meds, but diet and exercise are equally important. Eating is not only about food. It’s about sharing time with friends, family and the people we work with. If our diets become unwanted obligations, we’ll never be healthy. Enjoy food –mindfully.